Physical Therapy is a medical treatment that assists an individual in regaining physical function, mobility, and all around quality of life following illness, injury, or surgery. 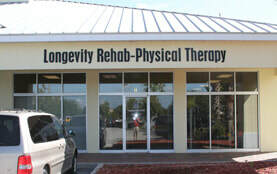 Our main goal is to decrease pain and increase strength and functional level in each and every patient we see. 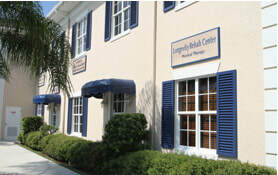 Longevity Rehab Center ensures high-quality and compassionate care. Our Home health Care program goes above and beyond, designed to bring personalized Physical Therapy services to individuals in the comfort of their own home. I just wanted to thank all of the staff at the Sebastian office for all of their hard work and dedication to my recovery. Having severe back pain for years, I finally feel like myself once again.